Unisto F7000 is a speciality product to seal PP strapping on pallets and boxes. It is used in industries such as Transport, Retail, Pharmaceuticals and Cash in Transit. 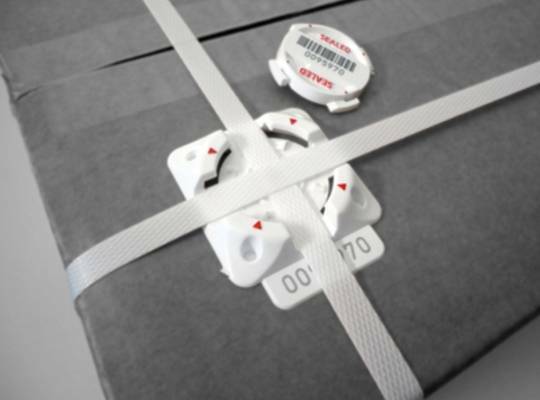 The Unisto Straplock is the ideal solution for protecting high-value goods, rendering strapping tamper-evident. 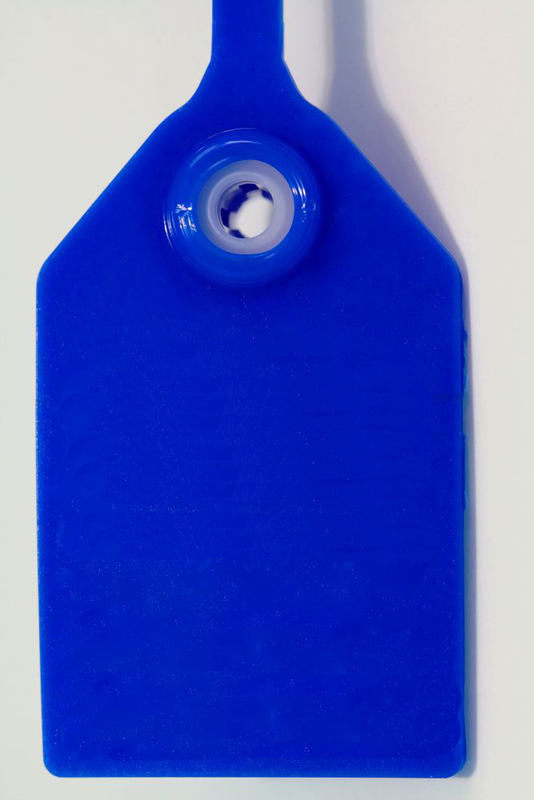 Serial numbering and optional barcoding will enable easy recording of the seal numbers. Company names and logos provide clear identification. It features clear marks on the base and top section to check that the seal is locked securely. F7000 fits for straps 6 – 12 mm.